College sports are big business. They bring in a lot of money for the Universities and the NCAA. But what about the student athletes? 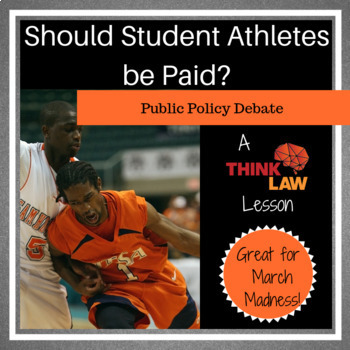 Should they receive compensation beyond their scholarships? This public policy debate poses this question to your students. 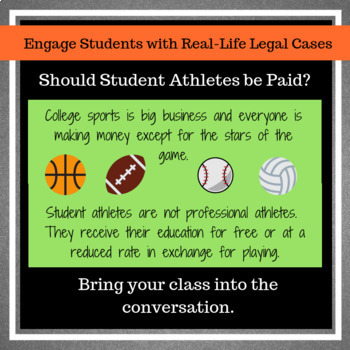 Students will analyze arguments from both sides of the issue, form counter arguments and construct a well-reasoned argument to support their opinion. 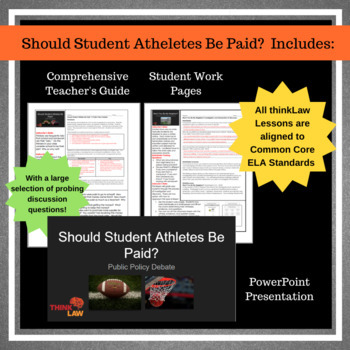 The lesson concludes by having students write letters to the NCAA state their position on the issue. Additionally EVERYTHING is available for download or on Google Docs. You can purchase and use this lesson immediately with very little prep time! 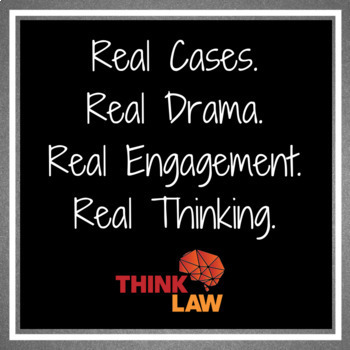 Be sure to check out our other public policy debate lessons too!